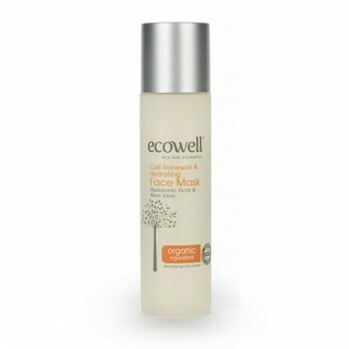 Specially formulated for sensitive eye area, it absorbs rapidly; resulting in a smooth and hydrated skin. Its Vitamin E content has strong antioxidant properties which protect delicate skin from external elements and reduces wrinkles. Hyaluronic acid diminishes fine lines and wrinkles for a flawless appearance and clearer skin. Fast absorbing formula can be applied under make-up. 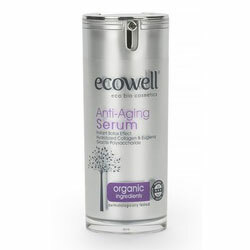 Hyaluronic Acid is packed with anti-aging properties and is also found in the skin’s own structure. 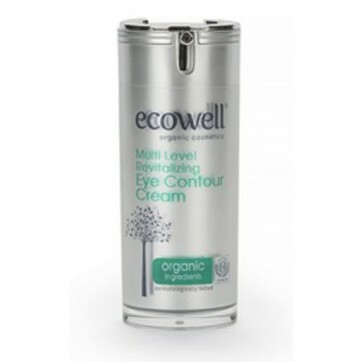 Its ability to retain moisture (1000 ml of water per gram of hyaluronic acid) keeps. This critical role enables the skin to remain moisturised leading to more elastic, smooth, shiny, vibrant and youthful-looking skin. How to use : Gently massage into skin in the morning and at night. 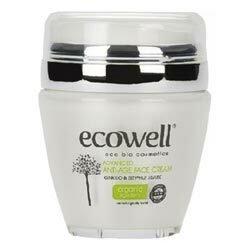 Ingredients : Aqua, Cetearyl Alcohol, Coco-Caprylate/Caprate, Dicaprylyl Carbonate, Glycerin, Cocoglycerides, Tocopherol, Phenethyl Alcohol, **Argania Spinosa Kernel Oil, Disodium Cetearyl Sulfosuccinate, Hyluronic acid, Xanthan Gum, Sodium Benzoate, Potassium Sorbate, **Cananga Odorata Flower Oil, Ethylhexylglycerin.